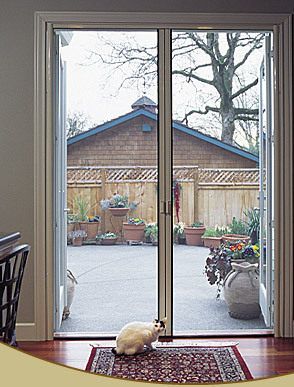 The beauty of French doors is in the statement they make when both doors are open. The light, gentle breeze, and open feeling they provide is one-of-a-kind. Our screens allow you the use of those doors they way they were intended to be used - open.